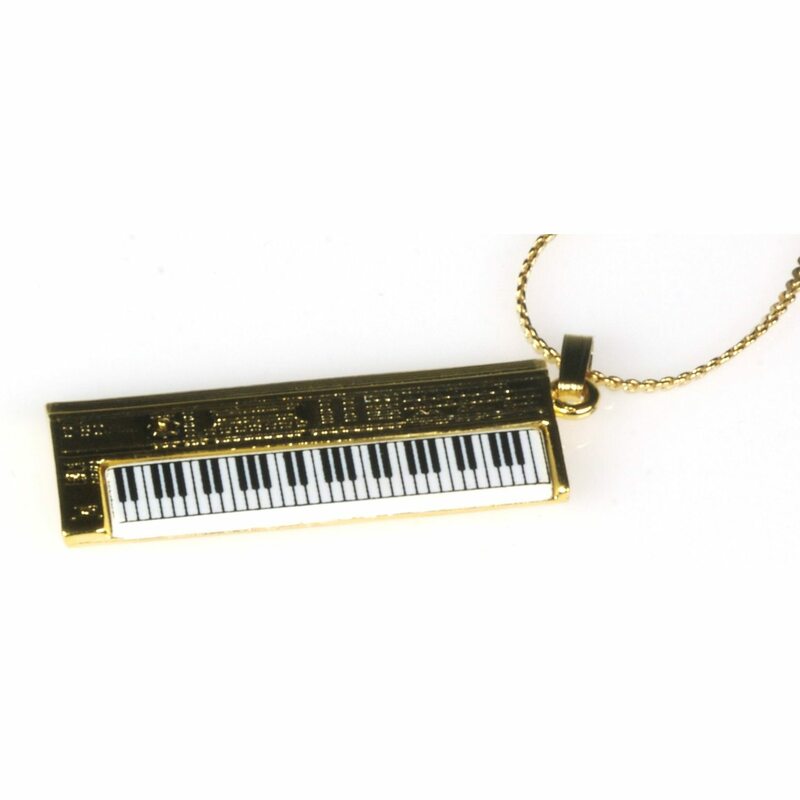 All you need is your own reed! 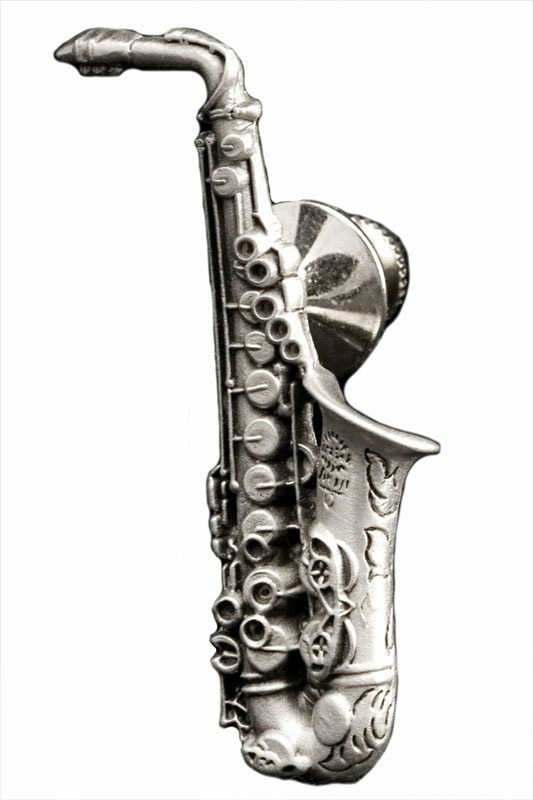 Perfectly detailed replica of alto sax coveted by professional players worldwide. Replica is grey pewter.